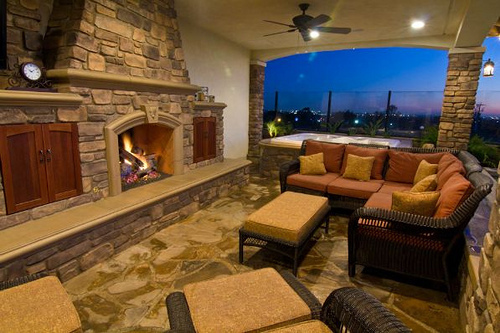 Create the pools, spa, and patio of your dream home that you, your family, and friends will enjoy for a lifetime. 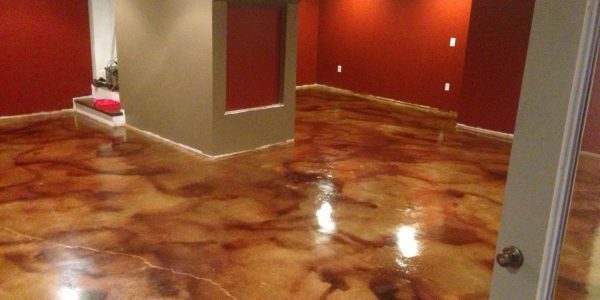 Restore and repair your current concrete instead of replacing it for a lasting impression. 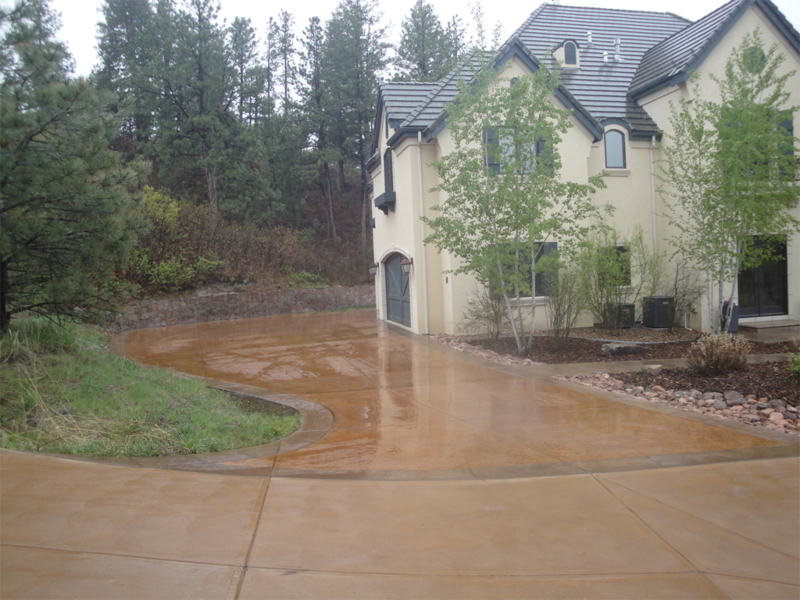 Concrete doesn’t have to be drab and boring; let Concrete Restoration Systems design you a beautiful decorative concrete driveway, front entry, or back patio. Team up with an industry leader and design a beautiful custom decorative concrete and pools today. 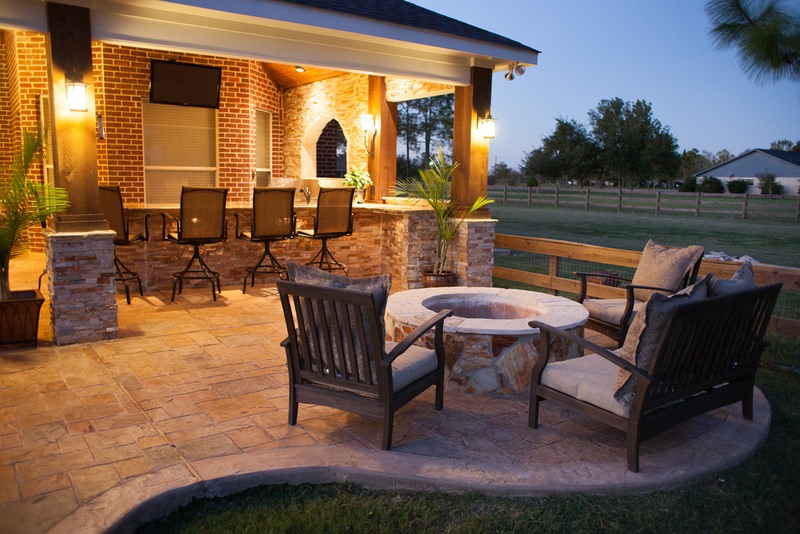 Relax in style with a custom decorative concrete outdoor patio designed by industry leader. Until recently, the only solution to deteriorated, stained, spalling or discolored concrete was rip out and replace. 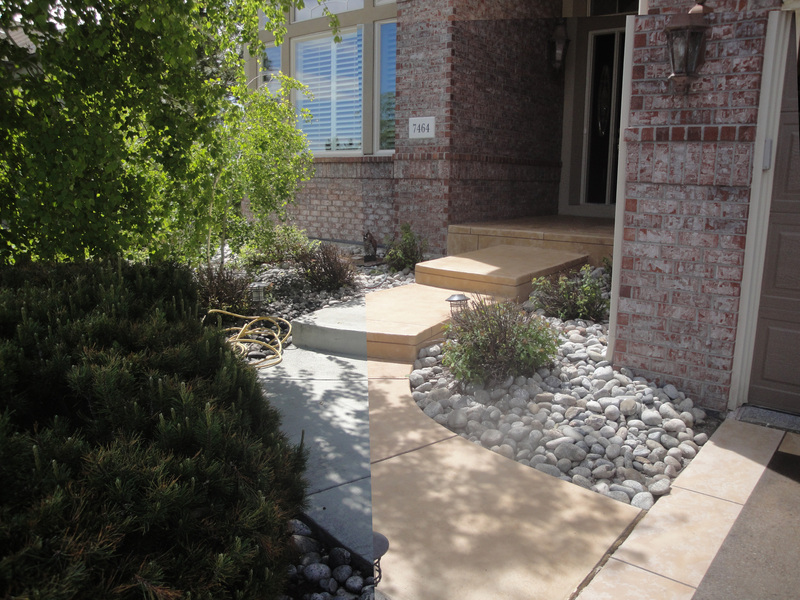 Now we can repair and restore your driveway, patio, or concrete for a fraction of the cost of replacing it. 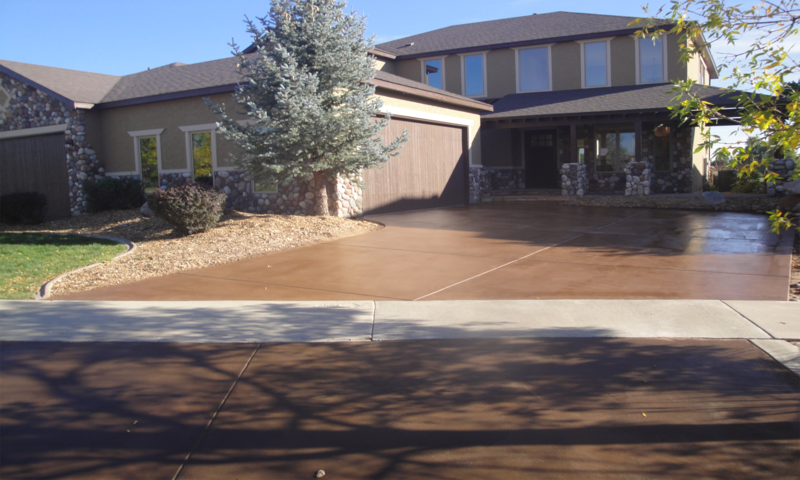 Decorative concrete can really make the project have a special personal finish to your home or business. The floor is the centerpiece of any project as it sets the tone of the room or area. 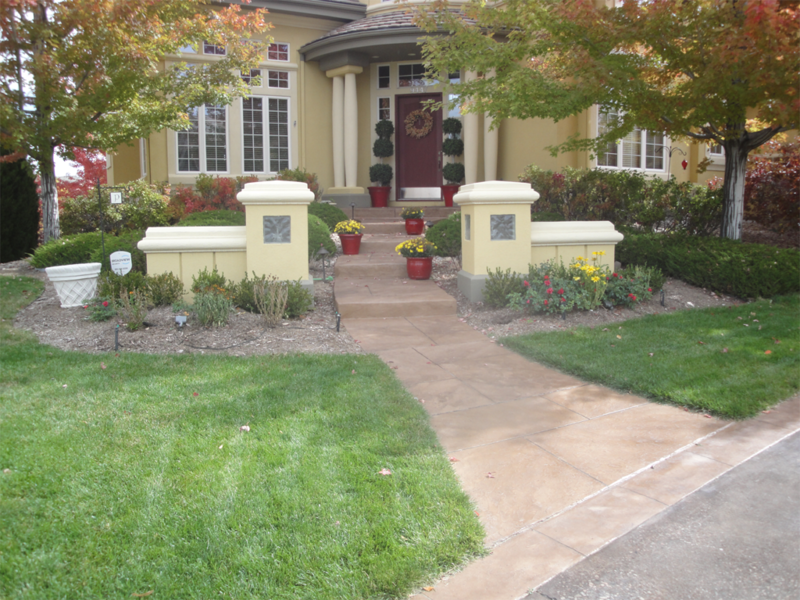 Whether it is your driveway, basement, patio or any area, having the ideal finish is a must. Our consultations are free and fun! With nearly 40 years of experience in providing the ultimate in architectural designing, we listen carefully to our clients to understand what they are envisioning so we can nail it every time. We also provide free on site sample so that are clients can see it before it’s done. I have always loved water and swimming. I began building pools at the age of 15. The first pool I built was for Gerald Ford. No, not the Vice President and Presidential hopeful. But a college friend of his that later become a professor at the University of Pennsylvania. I moved to Denver in 1977 and initially worked for Aqua Pools on Santa Fe that later became All City Pools. I started Malibu Pools in 1978 at the age of 18, so I could build pools in the summer and earn my degree in Architecture in the off season. Coming from a family of nine siblings required me to get myself through school and I did and I truly love what I do. Swimming Pools have really changed a lot since I was a kid. The advancements in construction have made vinyl liner pools all the rage. 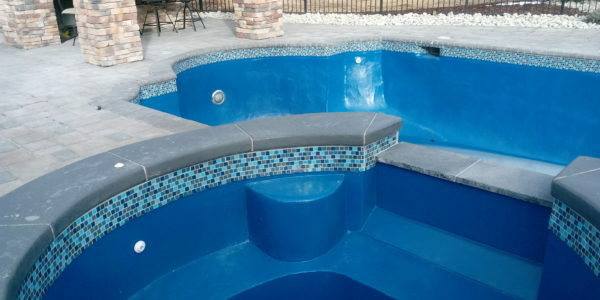 Vinyl Liner Pools are perfect for Colorado because the bottom of the pool can move with the constantly moving soils we have here. The best vinyl liner pools are made by Cardinal Pools of which we have a distributorship with. 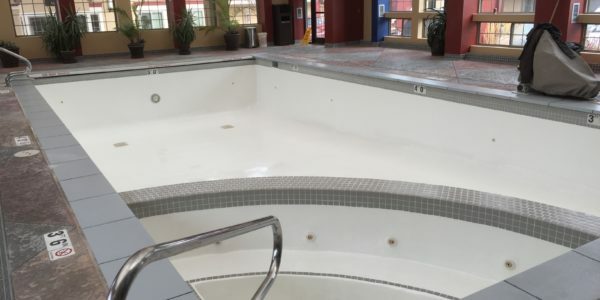 The versatility of these pools is awesome with every conceivable shape and sizes from lap pools, therapy pools, lagoon pools with interactive water features, swim up bars and flow over spas, slides, diving rocks you name it. If you can imagine it, we can build it! We still offer gunite construction pools but, for a lot less money you can own a Cardinal Pool with all the bells and whistles and have money left over for a water features, spa or an outdoor kitchen. This is the ultimate in backyard entertainment. 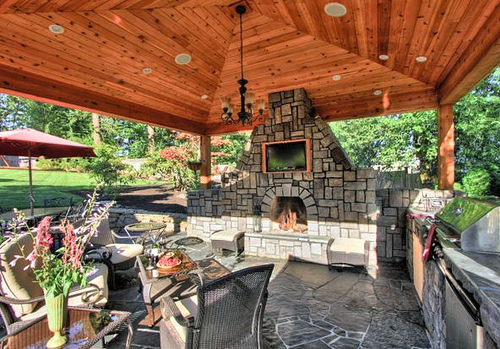 Call us today and let me show you what you could have in your own backyard. 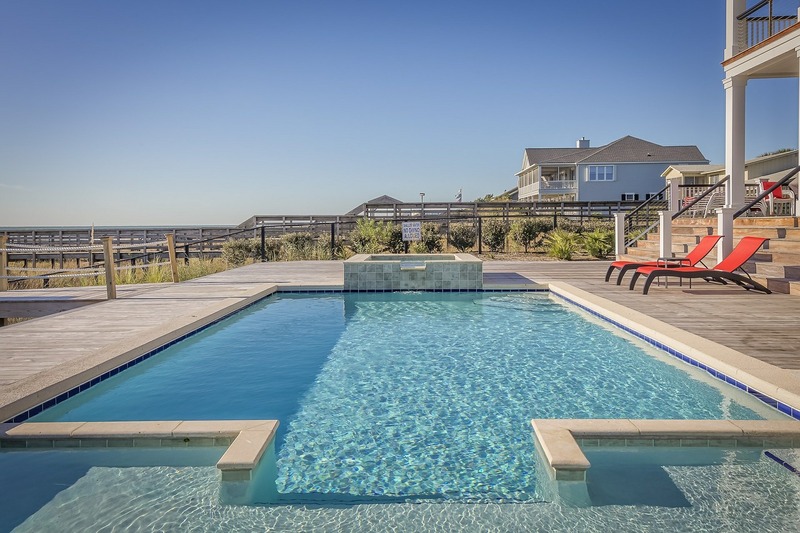 Imagine yourself soaking in your new spill over spa sipping on a cold drink as you watch your children playing volleyball in the pool with their friends. 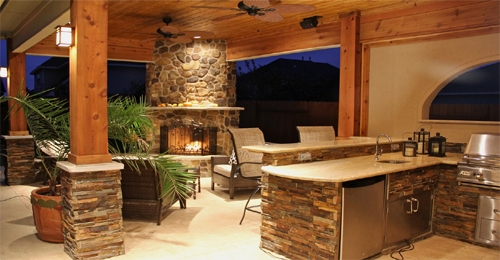 Your wife and her friends are preparing lunch in your new outdoor kitchen that has wrap around bar seating and all of the amenities as the smells of your favorite foods drifts in the air. The sounds of the water dripping off the nearby water feature takes you back to your favorite beach vacation which, you promptly conclude was no match for your new backyard that you get to enjoy everyday! Resort style living in your own backyard. 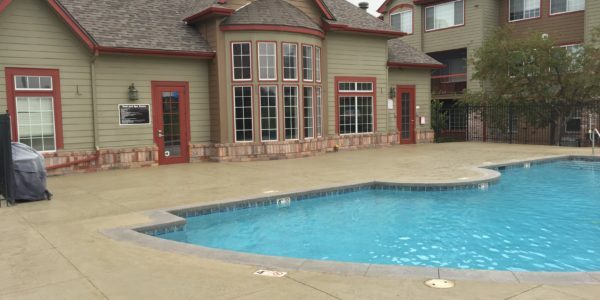 We offer every type of decorative concrete available in the industry and have many products and services that are exclusively offered by Malibu Pools and Concrete Restoration Systems. After all, we have been doing this almost longer than anyone. This gives us a lot of versatility and options not offered by other contractors and we use them so that every project is unique! 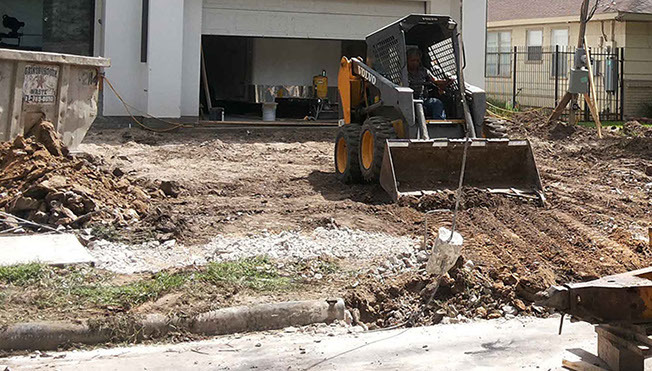 Whether it is your basement, your driveway, your patio or any place you want to jazz up your concrete Malibu Pools and Concrete Restoration Systems is ready to personally help you with your residential designing needs! Malibu Pools and Concrete Restoration Systems can help you business to obtain that special look you are seeking. Whether it’s a restaurant, showroom floor, commercials space we can help. 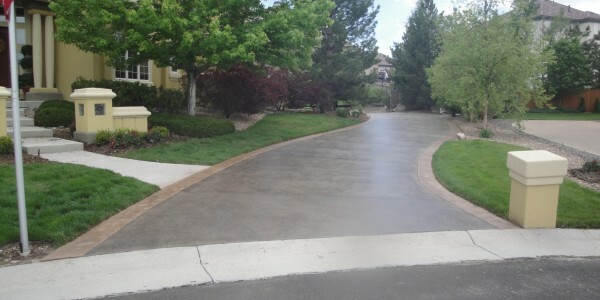 Concrete Restorations Systems by Malibu Pools has been providing beautiful high-end decorative concrete products and incredible concrete repair, refinishing, and concrete services for driveways, pools, patios and more in the Denver area since 1978. 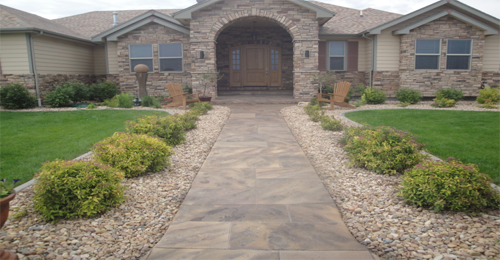 We are one of the first companies in Denver to offer decorative and stamped concrete way back in the early 1980’s. Our pursuit of cutting-edge technology has enabled us to produce some of the most incredible systems that are exclusive to our company. We have used our decades of experience to develop and manufacture our own products to ensure quality and longevity for our customers. This way, we have control over the quality of the products we install and allows us to remain competitive to save you money. We get pretty creative around here and no two projects are ever the same. We always say, “if you can imagine it, we can build it!” Providing you with the ultimate in stained floors for basements, our exclusive driveway restoration systems to restore deteriorated and spalling concrete, our Duracrete 2000 systems a metal reinforced micro-topping systems for patios, entryways or wherever you have concrete that needs attention. 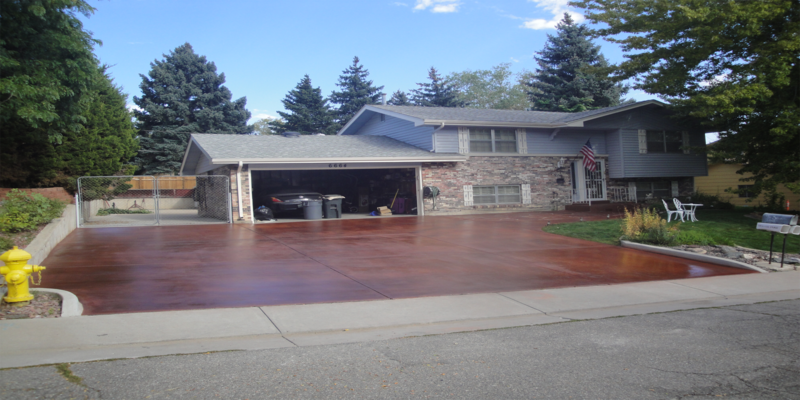 Why replace your concrete when you can have decorative concrete for far less money? 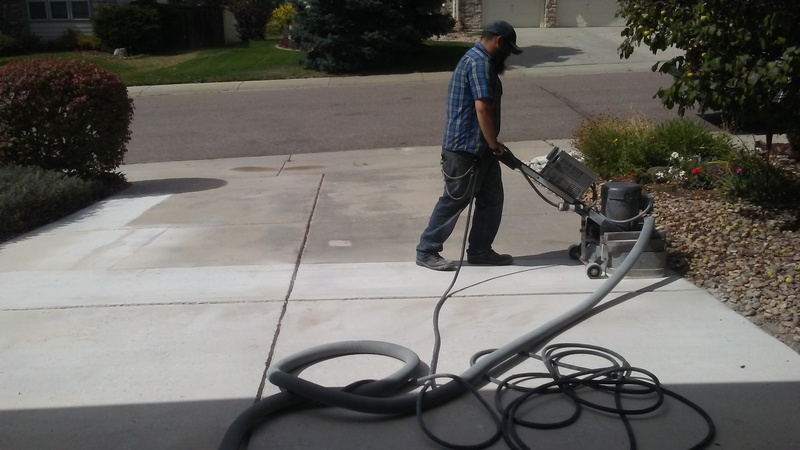 This is where as Denver’s best concrete contractor for refinishing your driveway or patio we excel. 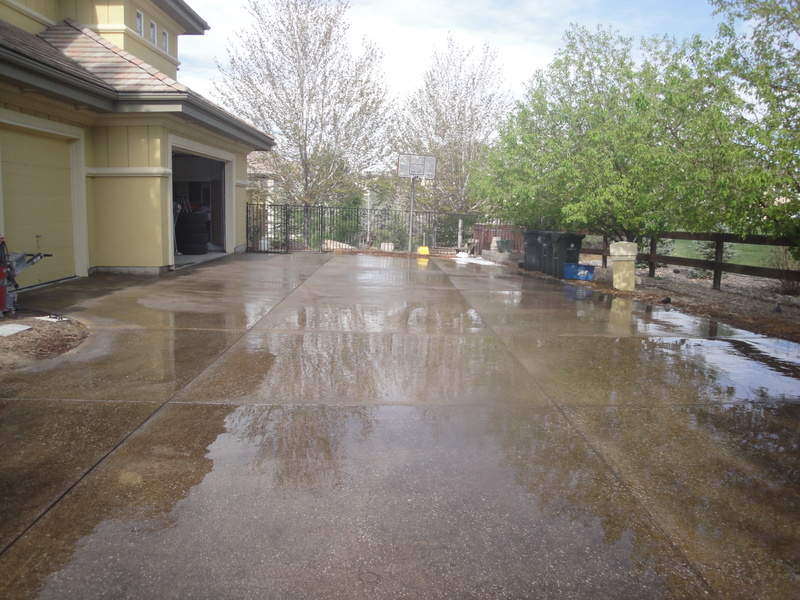 Don’t spend weeks tearing up your driveway that is deteriorating, repair and refinish the driveway with Concrete Restoration Systems leading technology that can make your concrete decorative driveway within days to last a lifetime. We get to the foundation of the concrete where the top isn’t going to break, chip, or deteriorate by grinding down the top surface level and getting it to a point where you can add a custom color, decorative band, or protective stain to it that will turn heads up and down the block. Take a look around for yourself! These guys did an excellent job, they are very professional. They tool all the overlay off, got to the base of the cement and just made it beautiful, and we’ve had nothing but compliments. We are so excited to share this with everyone.